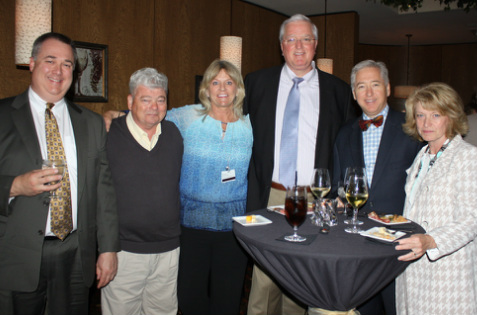 Greater Kent Committee- Moving Central Delaware Forward! 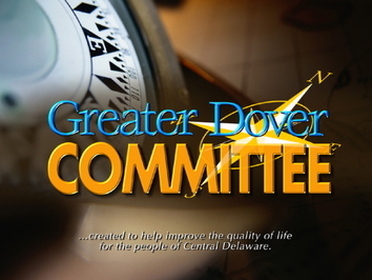 Improving the quality of life for the people of Central Delaware. Whether another entity already addresses the subject adequately or is better equipped to do so.